A Walnut Door In Forrest Hill! 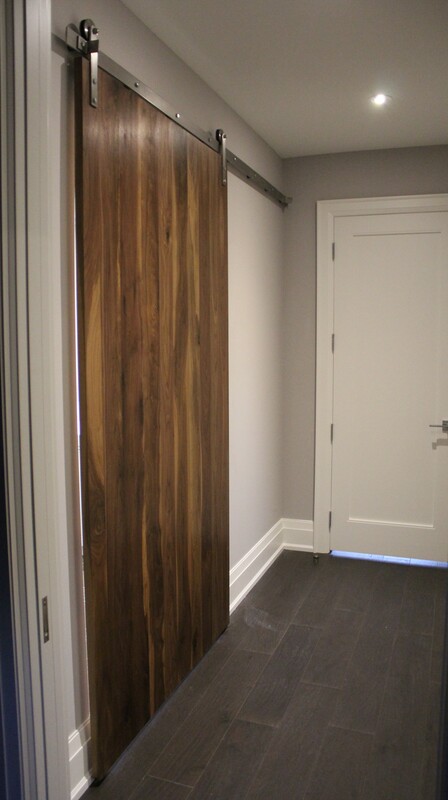 REBARN just finished this beautiful custom walnut panel door and installed it in our client’s house in Forrest Hill, Toronto. This barn door is features on our stainless steel premium rollover barn door hardware. It looks outstanding in this ensuit bathroom.